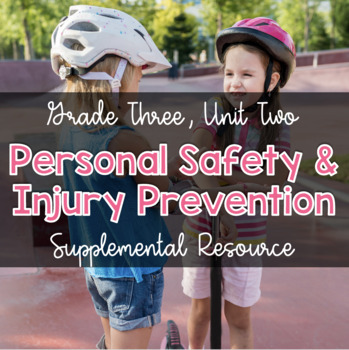 This packet includes 7 lesson plans, worksheets and readings that all deal with personal safety and injury prevention. 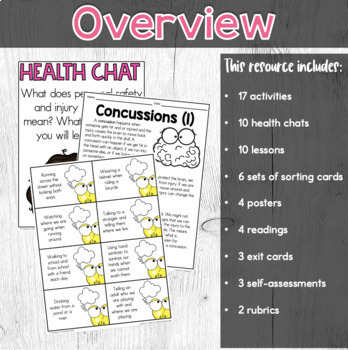 This packet also includes a creative task where students create a poster that illustrates a safety tip. 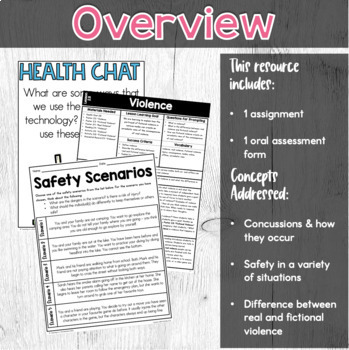 Students are also introduced to what violence is in this packet.